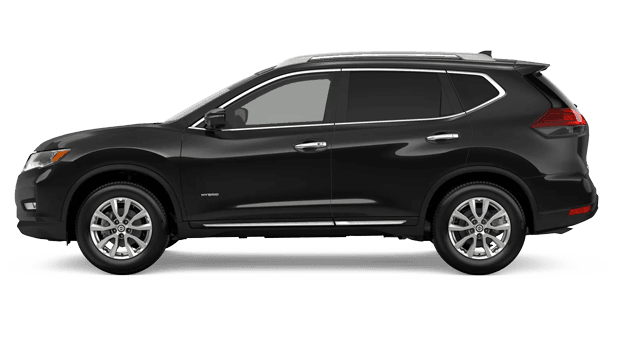 If you are in search of a versatile crossover SUV, then let us introduce you to the 2019 Nissan Rogue. The Rogue is a top-seller in the popular compact crossover SUV segment and delivers an impressive amount of space and features at a highly affordable price. 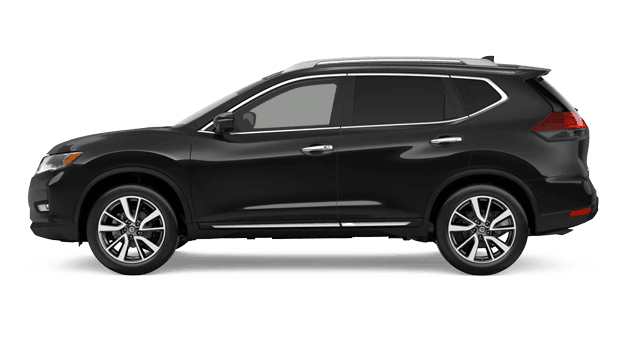 Drivers near Atlanta and John's Creek, GA, can visit Sutherlin Nissan Mall of Georgia to see the stylish, spacious and updated 2019 Nissan Rogue. Shop for a 2019 Nissan Rogue for sale in Buford, GA here on our site before a visit to our dealership. for 2019, the Nissan Rogue gets a major technology upgrade in the form of a Level 1 self-driving system. With 'ProPilot Assist,' Nissan's next-generation driver assist technologies, the 2019 Rogue is the first affordable, high-volume crossover SUV to offer Level 1 self-driving features. The 2019 Rogue's optional ProPilot Assist semi-autonomous features are able to control the vehicle's speed, the distance from other vehicles and location within its intended lane with minimal input from the driver. Plus, with smart features like Nissan's Around View Monitor with Moving Object Detection and Forward Emergency Braking with Pedestrian Detection, driving a spacious crossover like the 2019 Rogue has never been more stress-free! 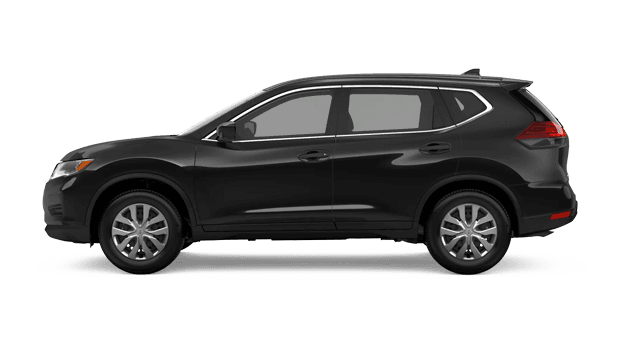 With its comfortable seating for up to seven passengers, the 2019 Nissan Rogue cabin offers two additional seats than most crossovers in its class. There is also the standard 5-passenger configuration in case the third-row of seating is not needed in your family. The latest version of Nissan's ever-popular Rogue gets an impressive array of modern tech and safety features, including a RearView Monitor backup camera, Rear Cross Traffic Alert, Blind Spot Warning and Forward Emergency Braking (FEB) -- all as standard equipment! Thanks to the 2019 Rogue's available leather-trimmed seating and heated front seats, you can have your affordable new crossover fitted with premium comfort amenities. Finding space for all of your cargo inside the 2019 Rogue's cabin is easy, with the standard Divide-N-Hide Cargo System. Whether you opt for a 5-seat or 7-seat 2019 Rogue, the space-saving Divide-N-Hide Cargo System certainly makes loading, unloading and keeping item secure simpler than in other crossovers. 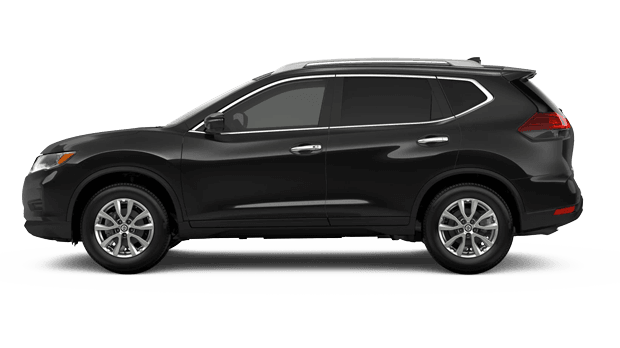 The Rogue's fuel-efficient yet capable powertrain, plus available features like 18-inch aluminum alloy wheels and Nissan's Intuitive All-Wheel Drive (AWD) only sweetens the deal that this value-priced crossover SUV offers. Start shopping our extensive inventory today to find your 2019 Rogue or another Nissan that has caught your attention near Atlanta! You can get pre-approved for auto financing while you shop for your new Nissan online, then visit our dealership and service center in nearby Buford, GA at your convenience.